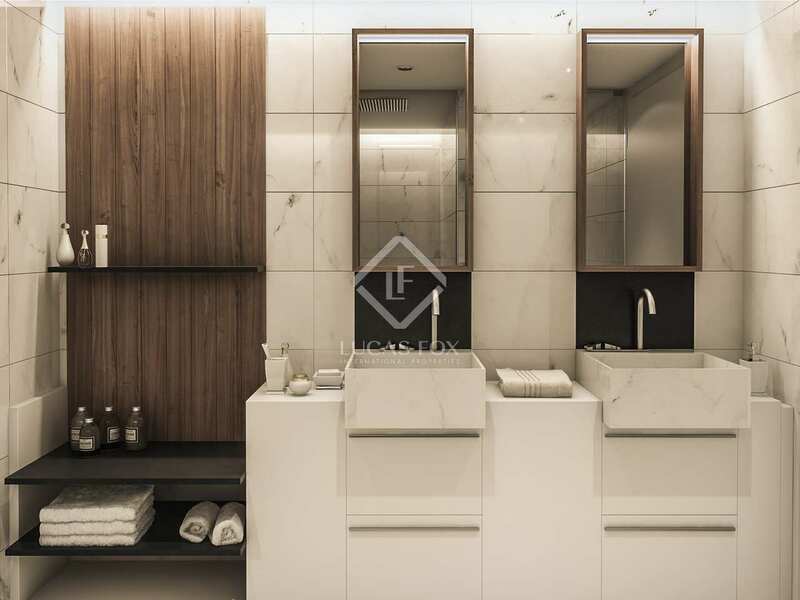 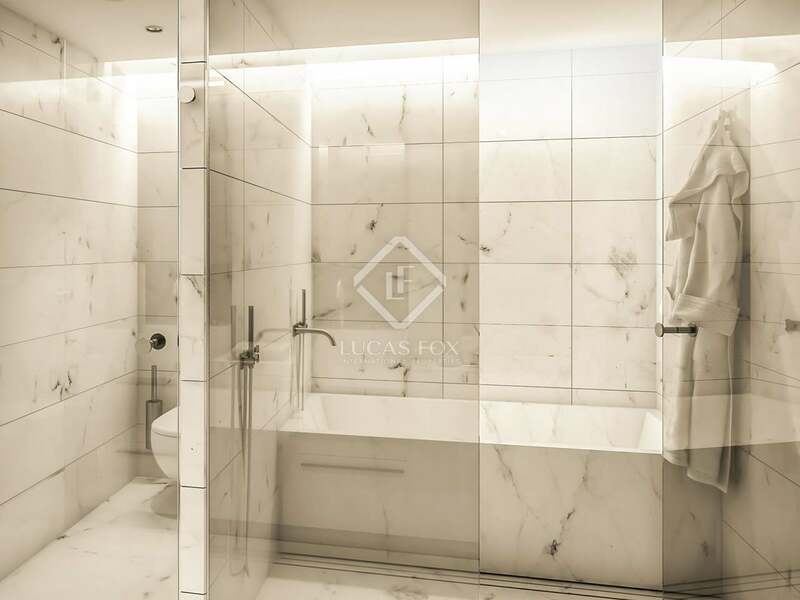 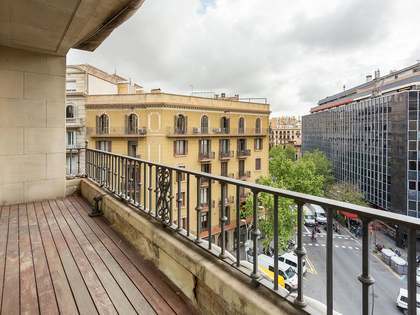 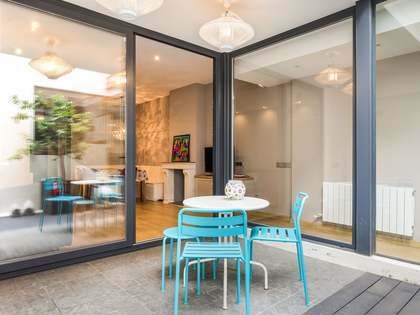 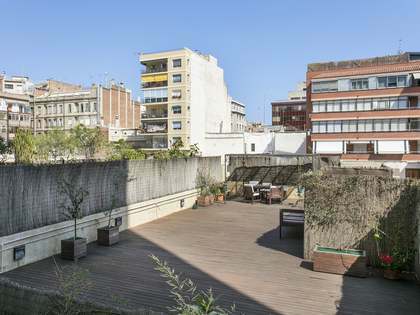 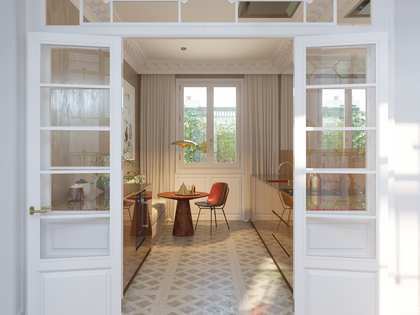 Wonderful 2-bedroom apartment on the sixth floor of a slick new modern development in the Eixample Right area of Barcelona. 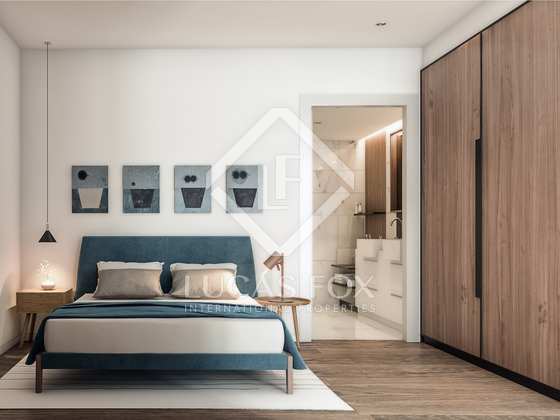 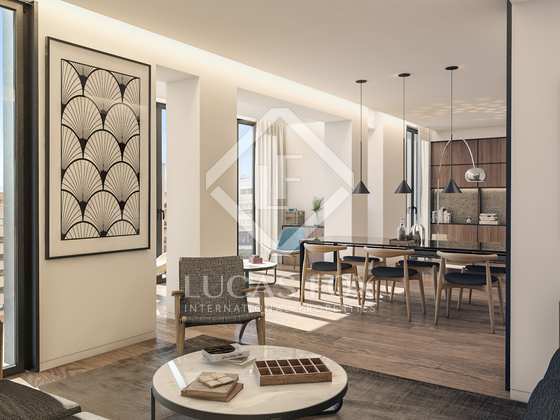 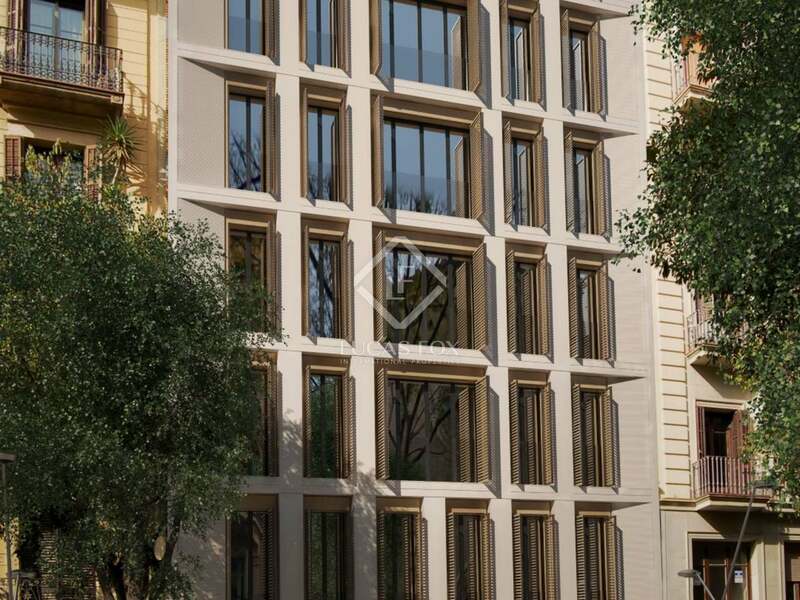 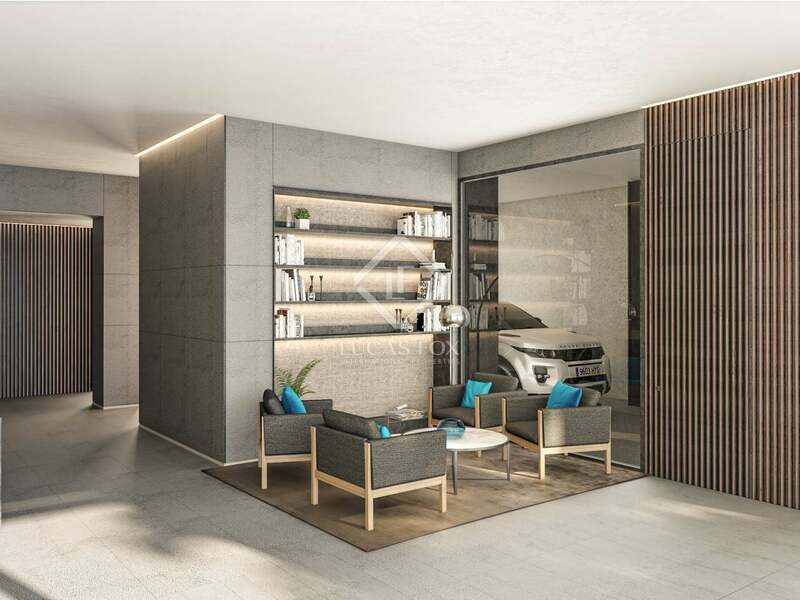 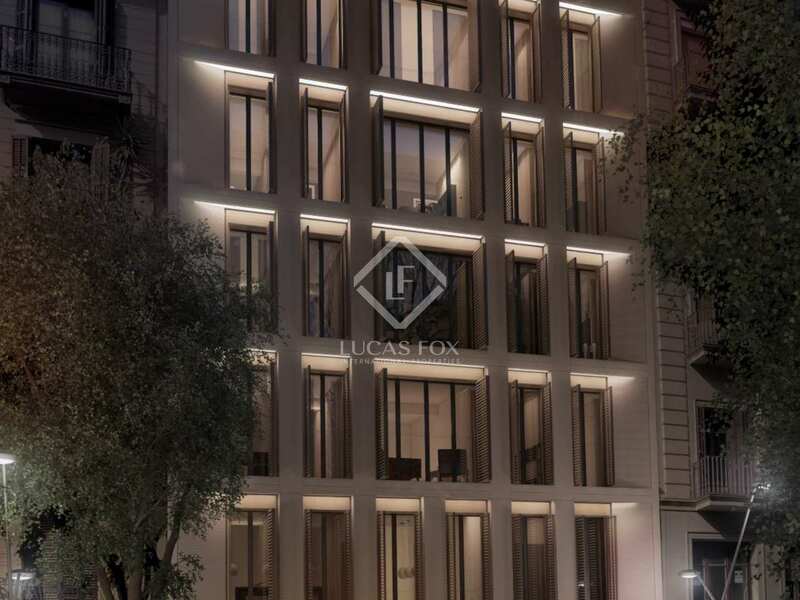 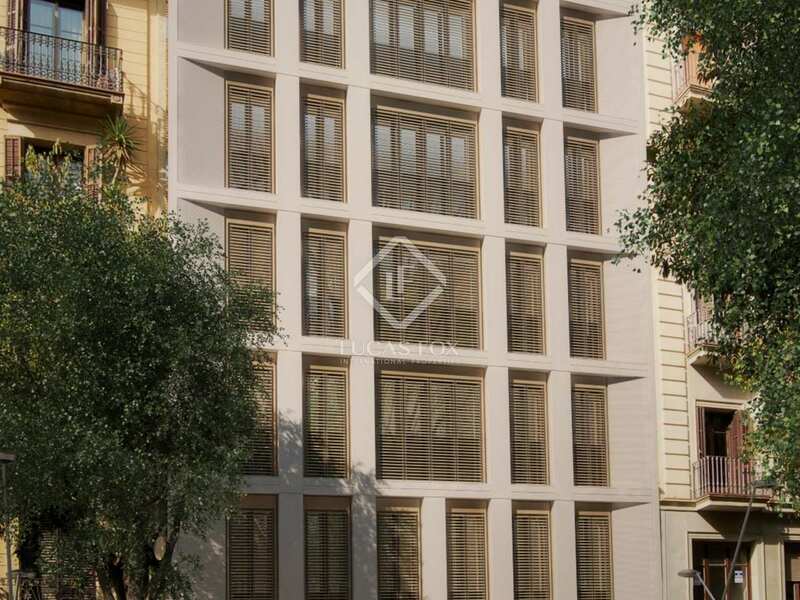 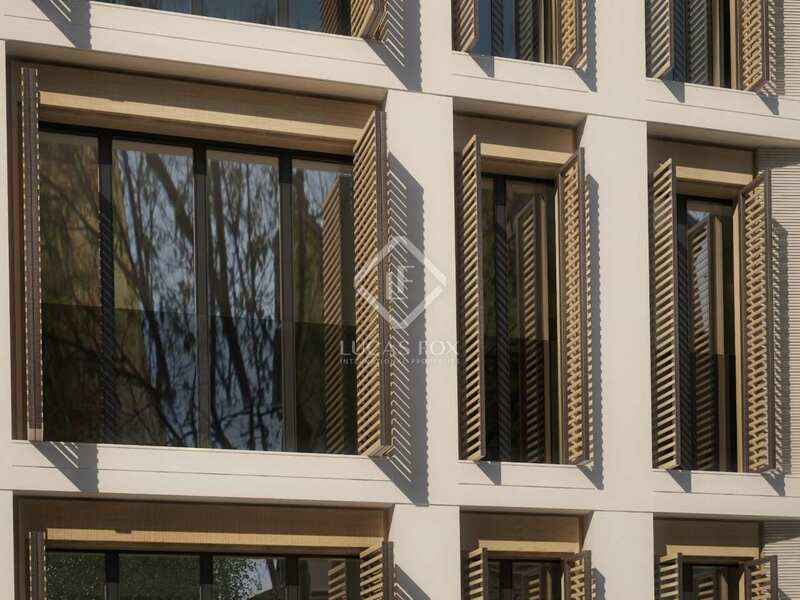 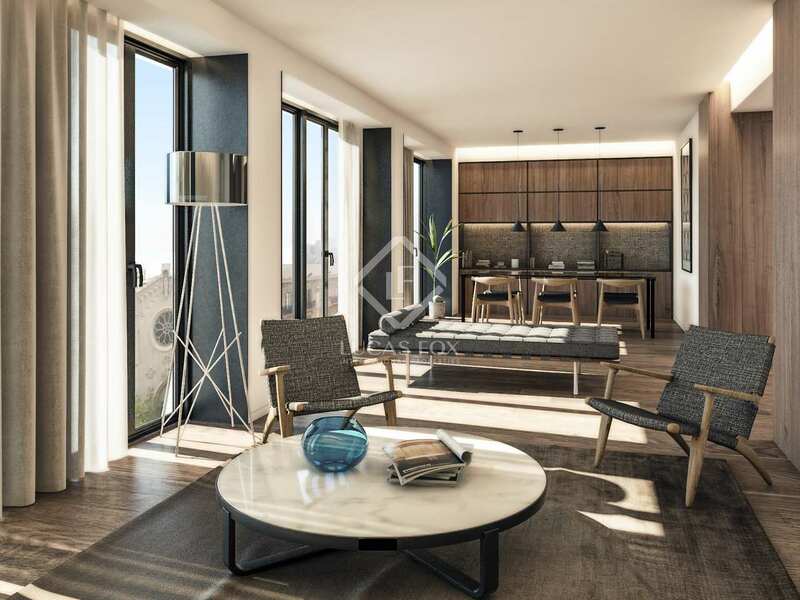 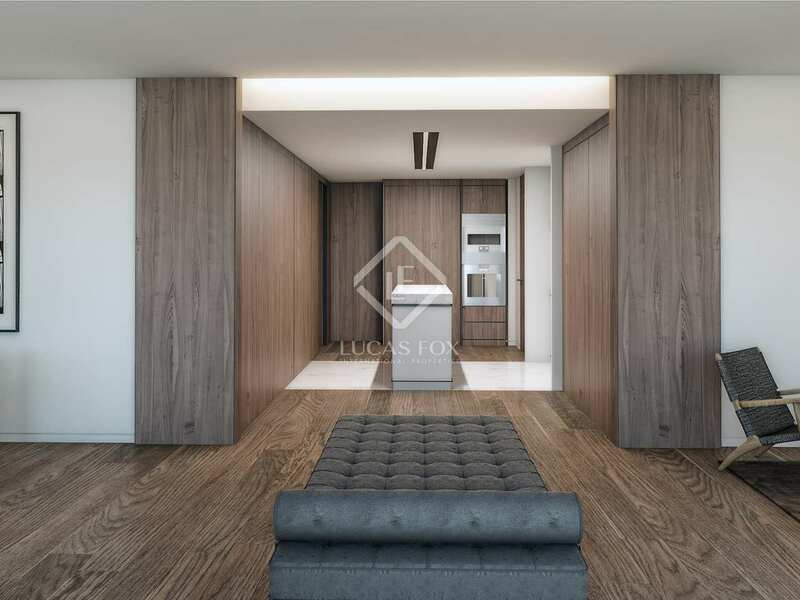 This apartment is on the sixth floor of the building, measures 125 m² and has an open-plan living – dining room and modern kitchen, 3 bathrooms and the future owner can choose to have 2 bedrooms or have a third bedroom at an additional cost. 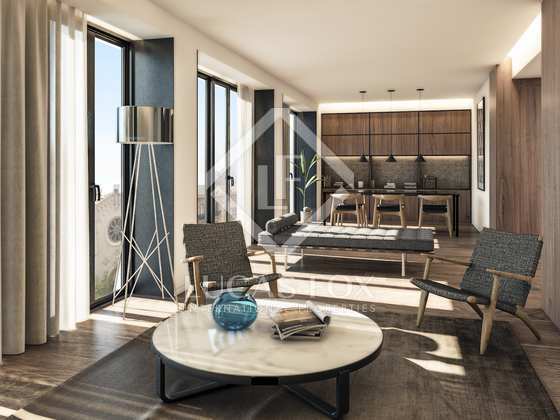 The high ceilings and large windows create a pleasant airy atmosphere inside the property.